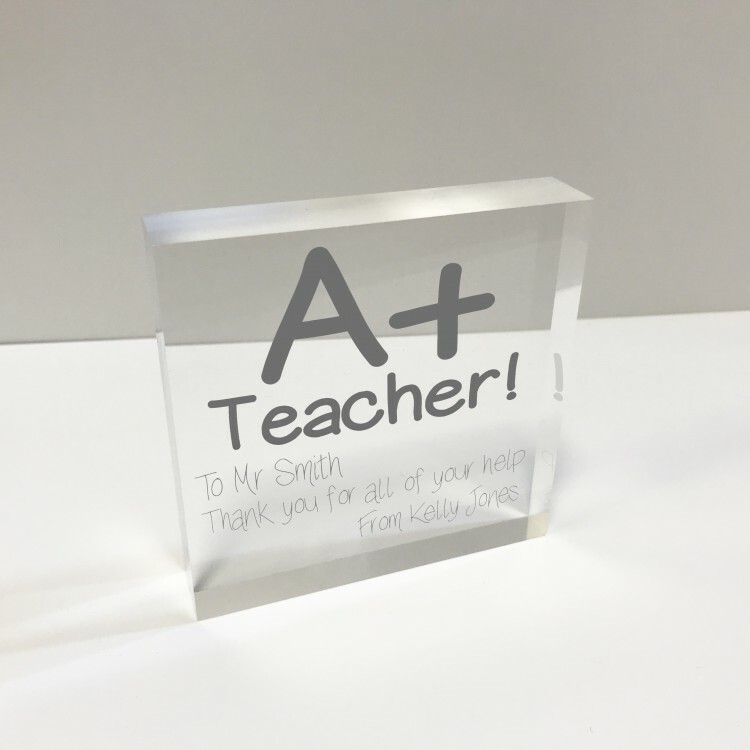 4x4 Glass Token - Teacher. 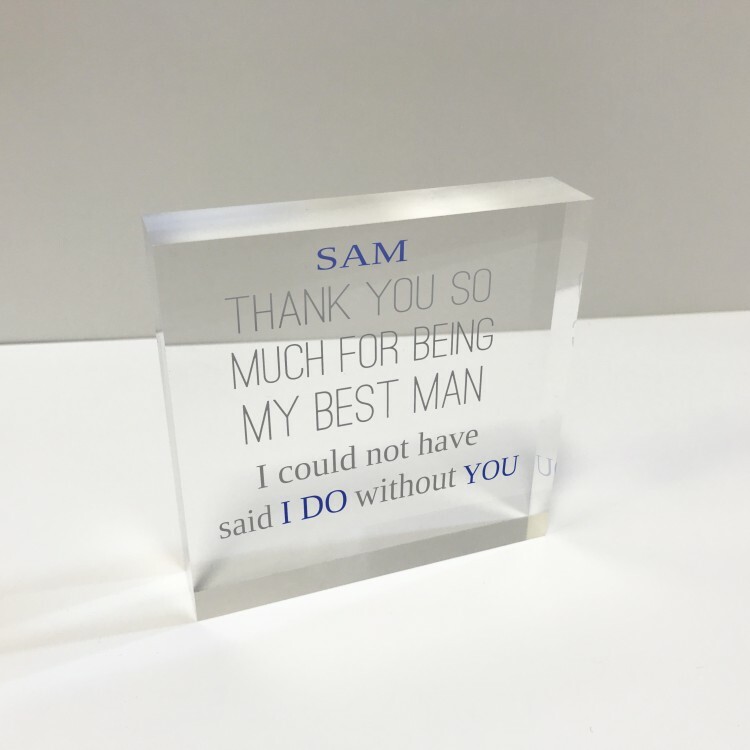 4x4 Glass Token - Thank you Best Man. 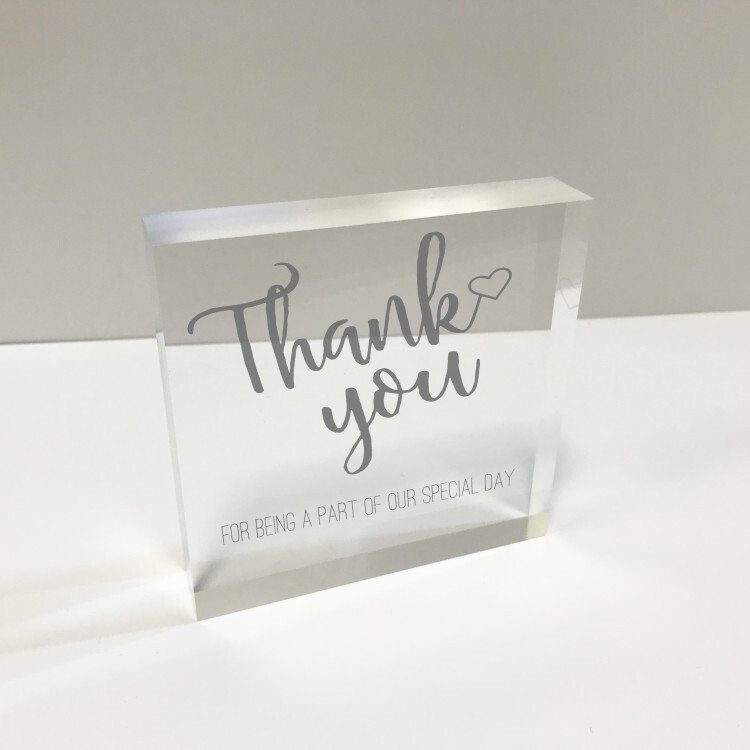 4x4 Glass Token - Thank you Bridesmaid. 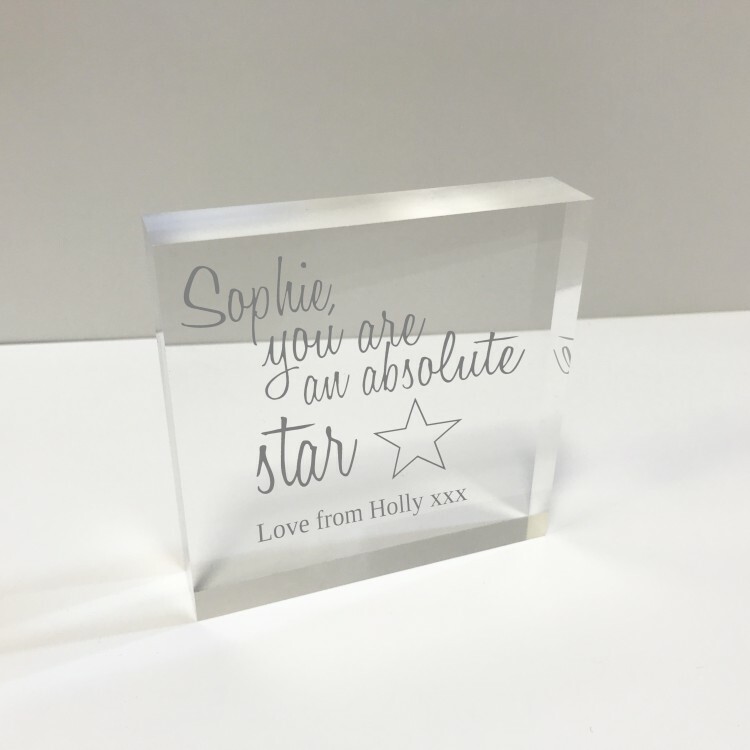 4x4 Glass Token - You Star. 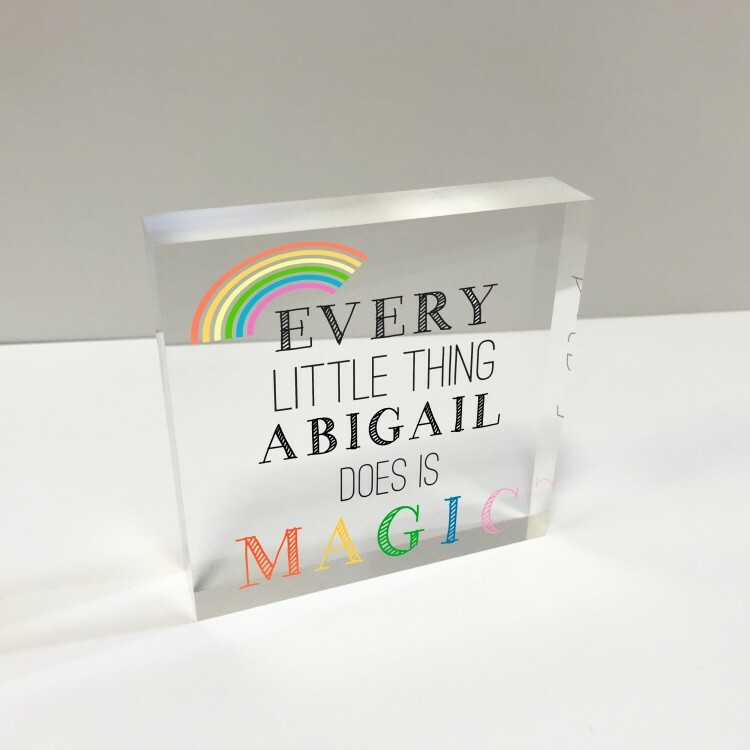 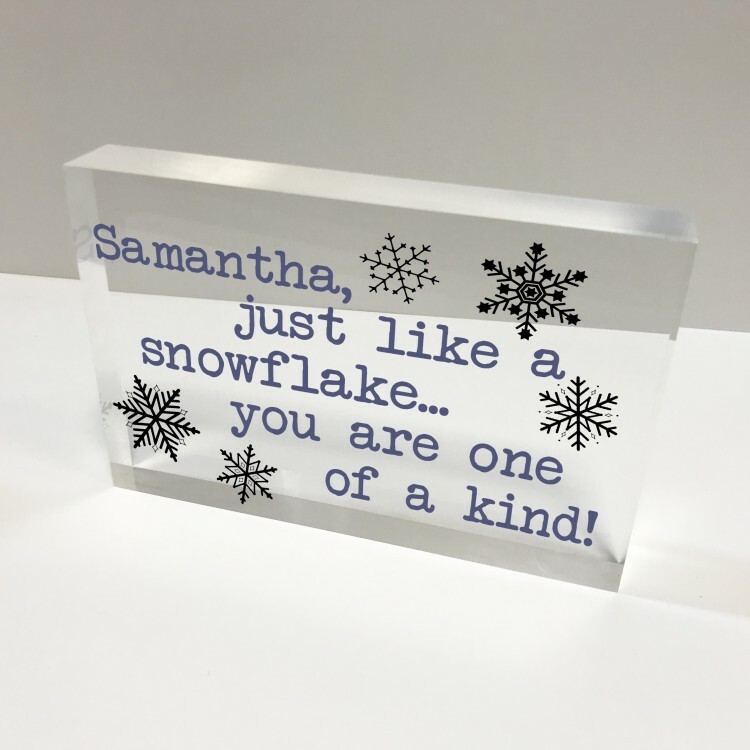 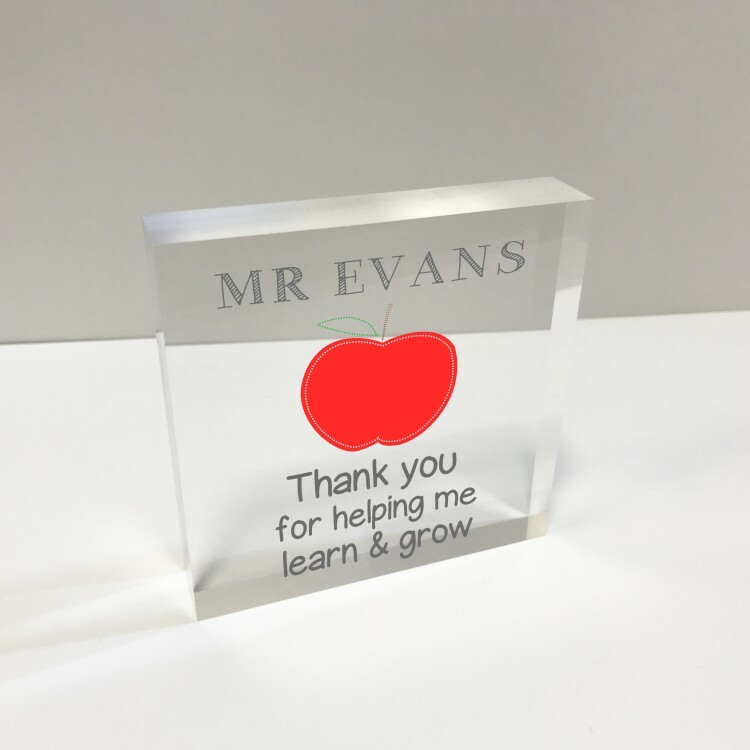 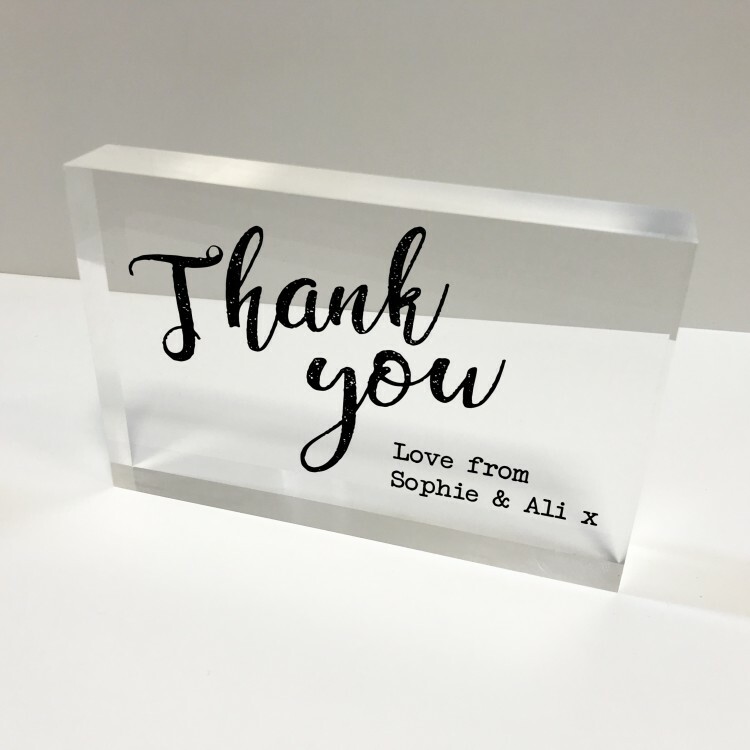 6x4 Acrylic Block Glass Token - Thank you.